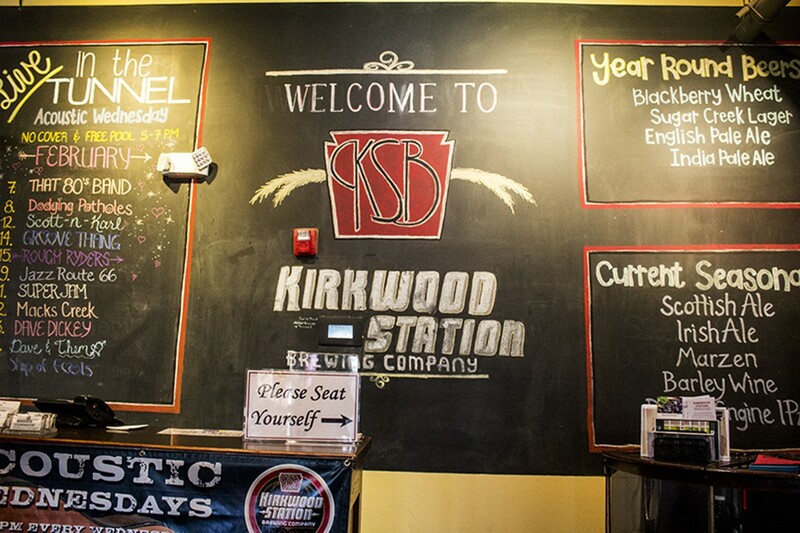 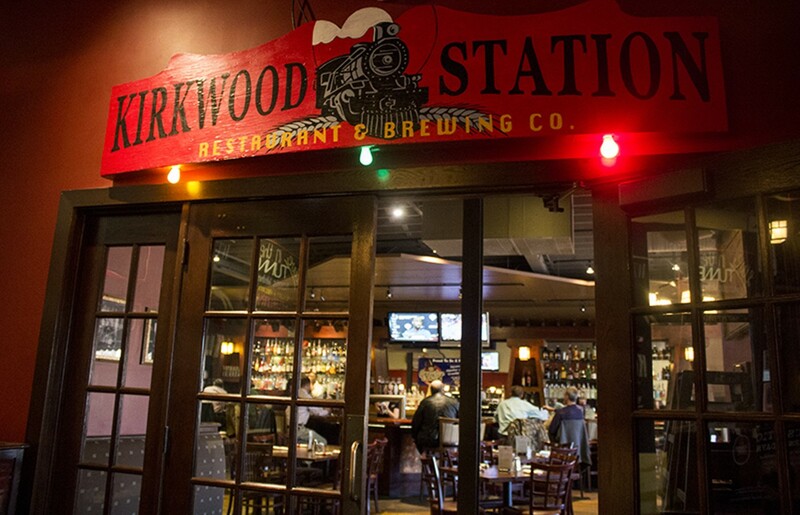 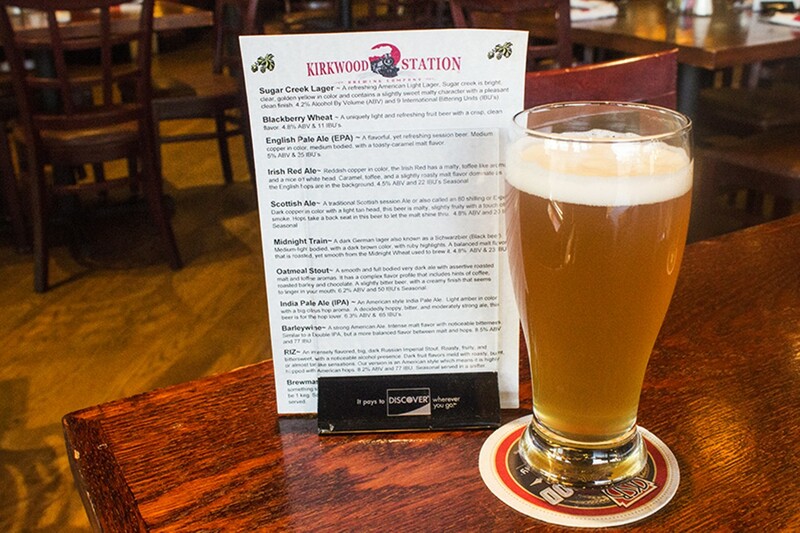 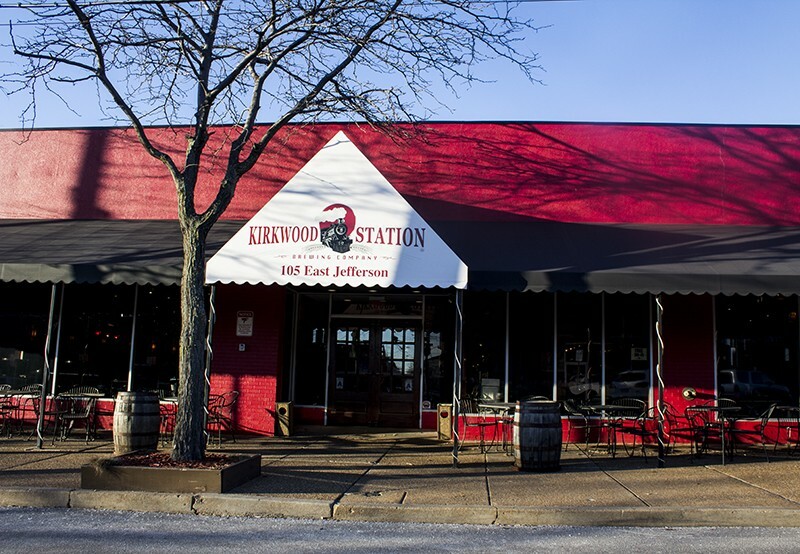 Hours: Mon-Wed, 11 a.m.-12 a.m.; Thu-Sat, 11 a.m.-1:30 a.m.; Sun, 11 a.m.-10 p.m.
Kirkwood Station Brewing Co., formerly Highlands Brewing Co., serves up a long list of beers brained up by brewmaster Dave Johnson, including the ever-popular India Pale Ale and Buckwheat Berry. 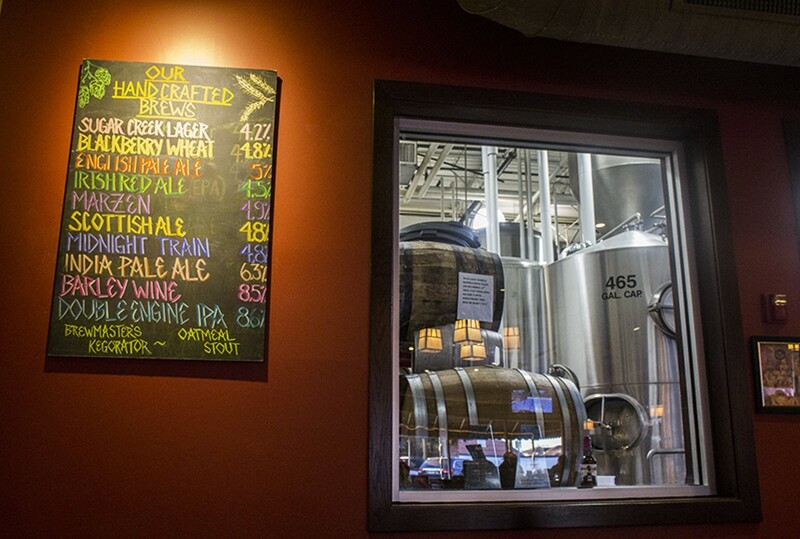 Even though any visitor's inclined to stop in for a drink, the food menu will keep you on tap for a prolonged stay. 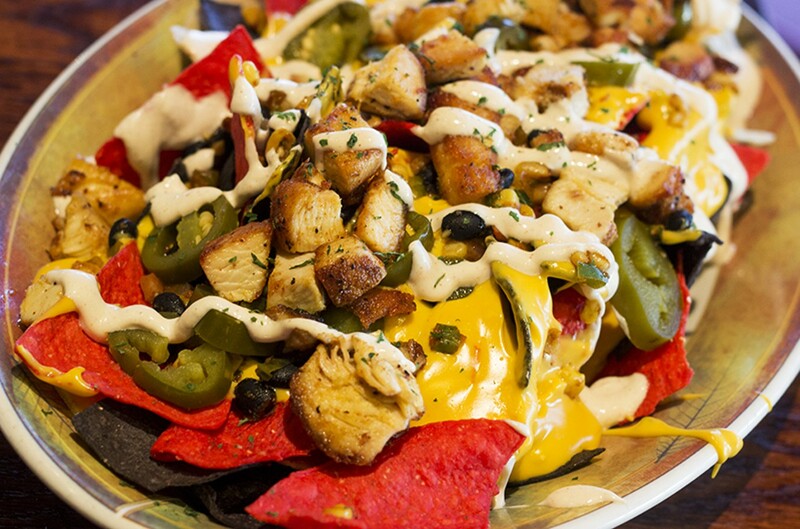 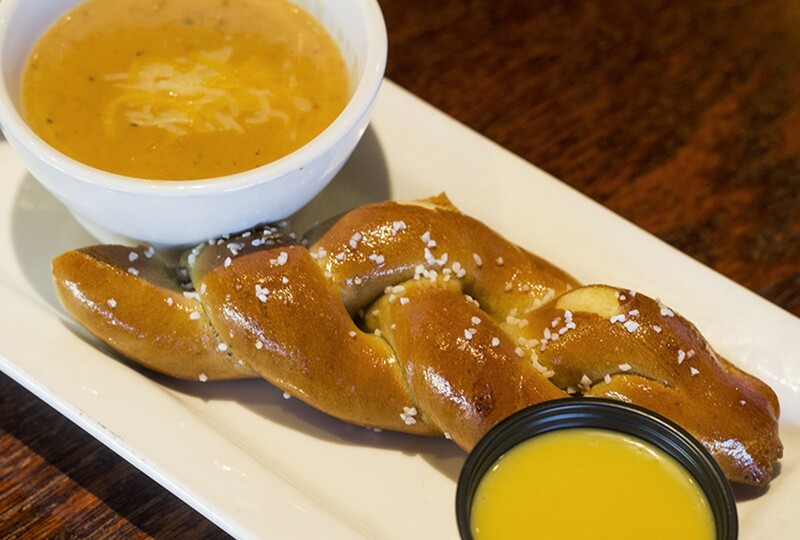 From pretzels and beer cheese soup to pizzas, burgers and steaks, there's plenty to choose from the menu to pair with frosty pints. 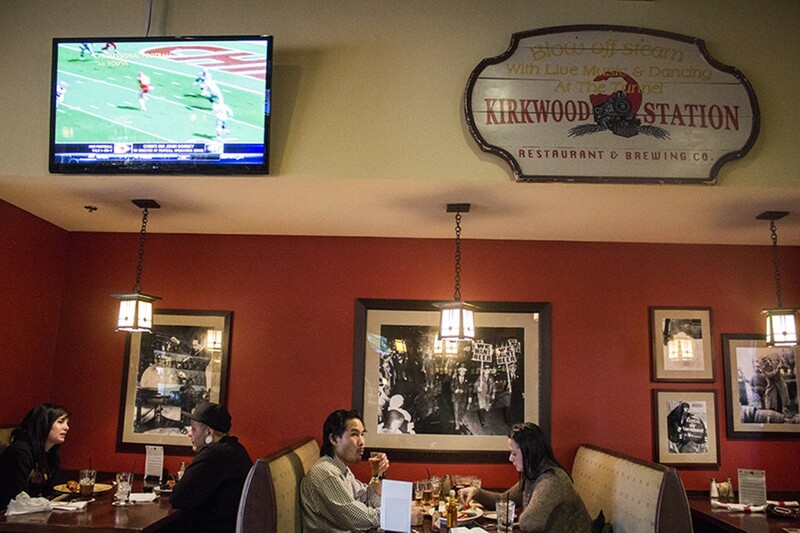 The restaurant also offers live music regularly to keep things festive.